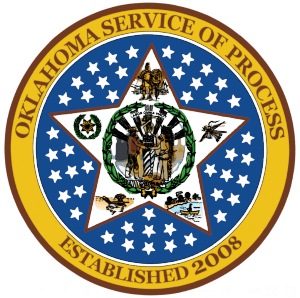 " Oklahoma Service Of Process is a good and dependable process service company. Linda Cook does a great job! 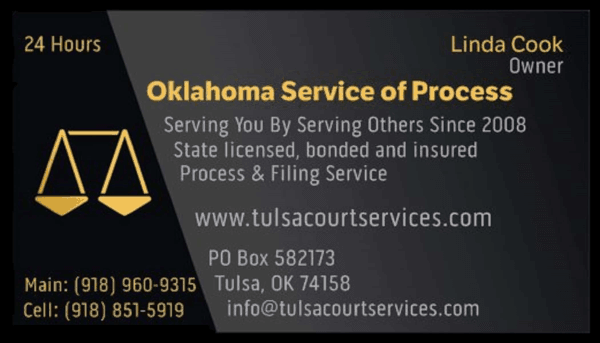 She was very dedicated to locating and getting our individuals served as quickly as possible. "